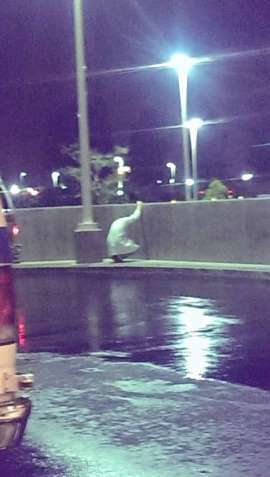 A photo posted by Reddit user NickMoore911 shows the heartbreaking moment when the death of a 19-year-old patient became too much for this ER doctor to handle. Moore, who works as an EMT in California, said a fellow paramedic snapped the photo and he received permission before sharing it. Life and death is so much a part of the medical profession that it’s easy to think doctors, nurses, and other hospital staff members are somehow immune to tragedy. Moore shared the photo to show that the weight of a patient’s death can rest heavy on the doctor’s shoulders despite seeing death almost every day.